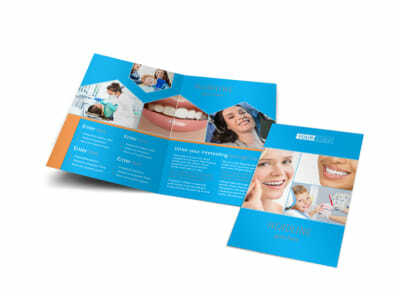 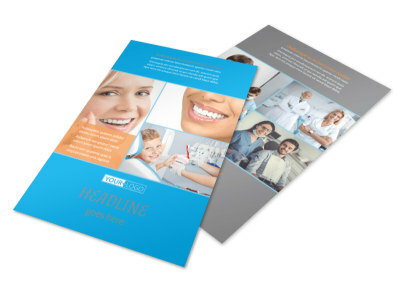 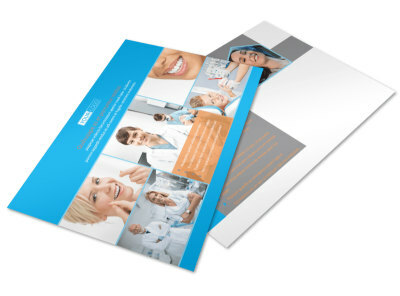 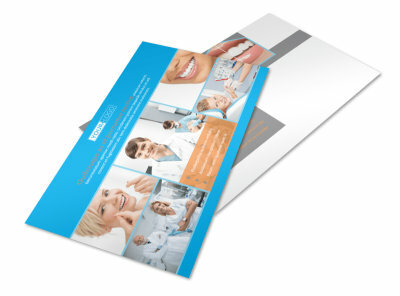 Customize our Dental Business Card Template and more! 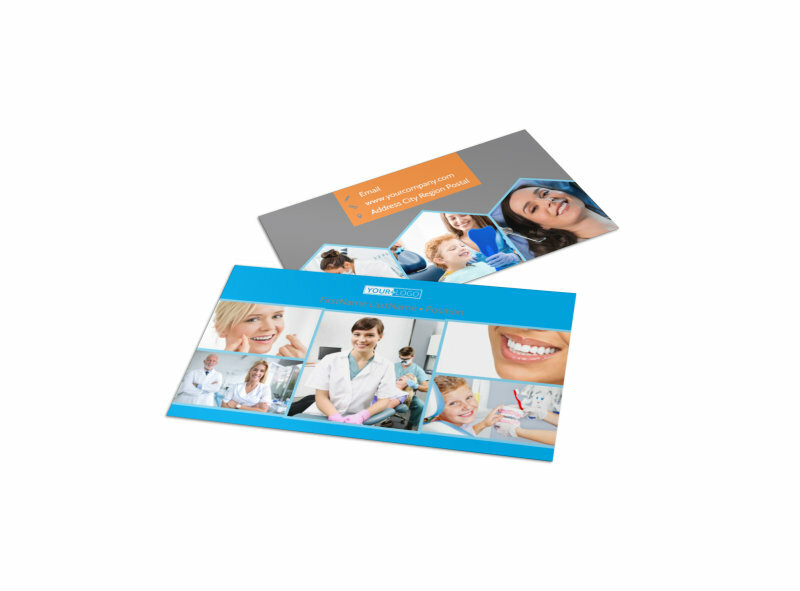 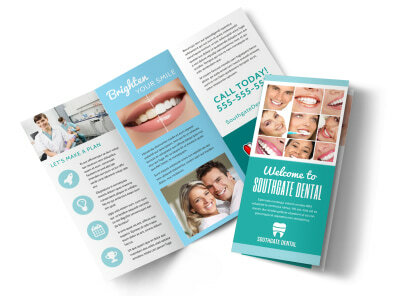 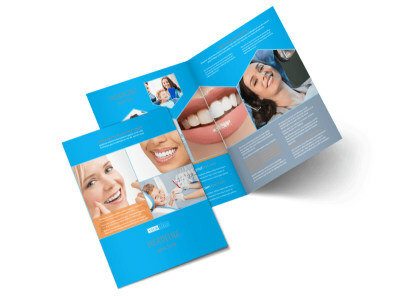 In the fight against gingivitis, cavities, and gum disease, make sure your patients know you’re the one to have in their corner with dental business cards customized using our online editor. 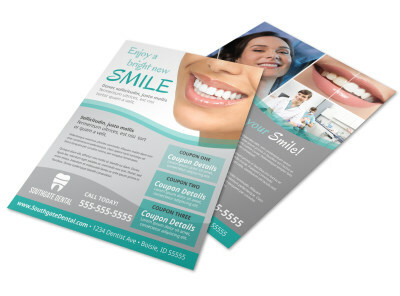 Use custom text to provide your phone, email, and website URL, and then upload your practice’s logo or your photo. 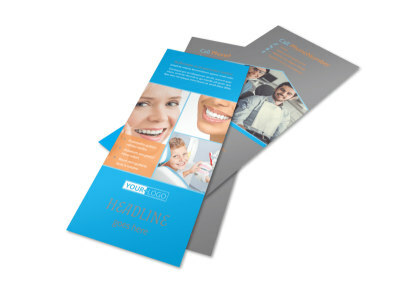 Print your cards from your location, or let us handle printing to give your cards a professional finish.